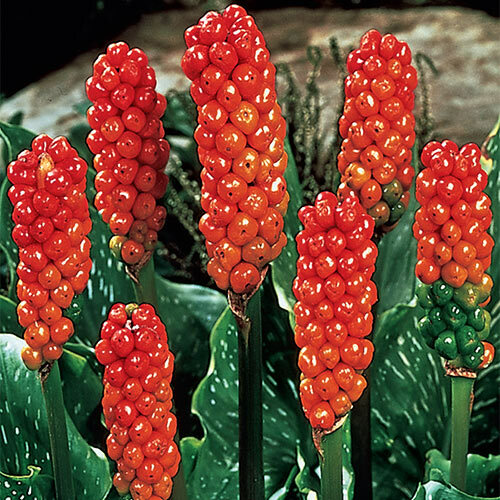 Green blooms, similar to jackin- the-pulpits, appear in early summer, followed by small clusters of orange-red berries. 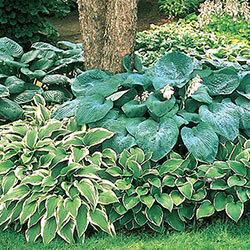 Arrow-shaped foliage becomes marbled and silver-veined in the fall. 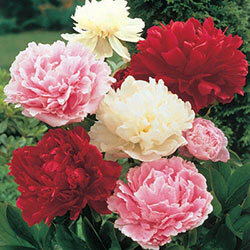 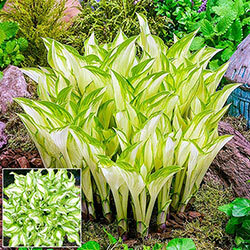 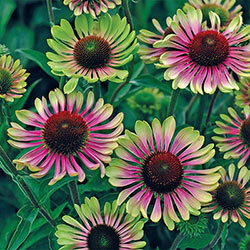 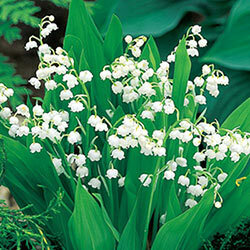 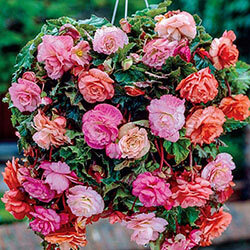 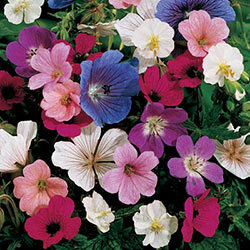 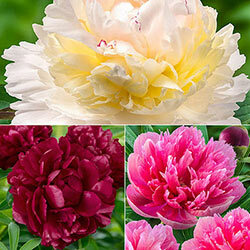 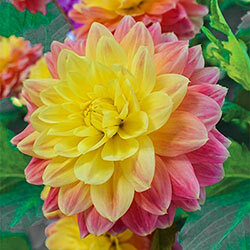 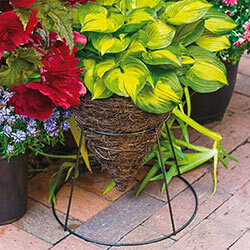 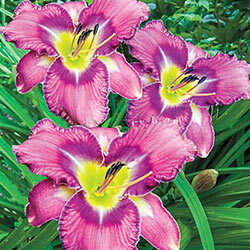 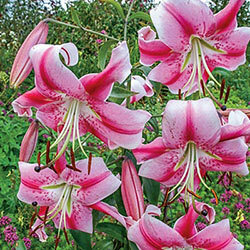 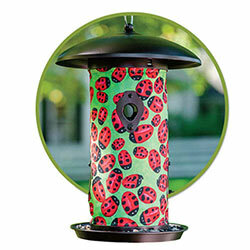 Add this jewel for variety in your garden.